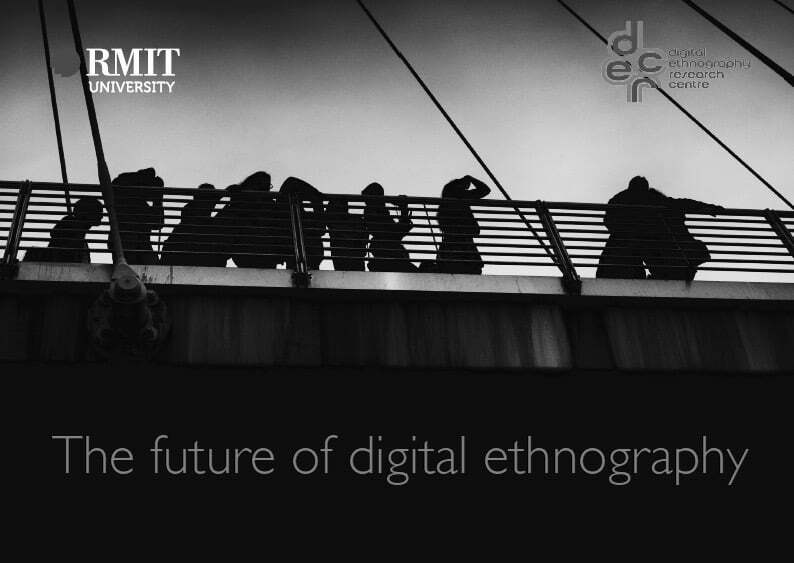 Celebrating the work of DERC PhD students are two excellent resources – a video and E-Booklet for those interested in the future of digital ethnography. Jolynna Sinanan, Vice Chancellor’s Postdoctoral Fellow, School of Media and Communication, Digital Ethnography Research Centre. Are we witness to a war waged against world-making practices?